Highlights of the fair’s growing offering include Art Dubai’s inaugural Modern Symposium, initiated to celebrate the cultural impact of 20 th century masters from the Middle East, Africa and South Asia; a visual, sensory and gastronomic experience for visitors realised by Beirut-based artist collective Atfal Ahdath at ‘The Room’; and a series of commissioned performances that will take place during the fair. Art Dubai 2017 will feature 93 galleries from 43 countries, continuing its mandate to offer unrivalled access to art from across the globe, and reinforcing its position as the world’s most globally diverse art fair and the preeminent platform for the regional art scene. The preeminent platform to interact with art from the Middle East, North Africa and South Asia, Art Dubai is a leading international art fair. Mirroring the cosmopolitanism and diversity of its hometown Dubai, it is the most globally diverse art fair, which in 2017 will present galleries from 43 countries. 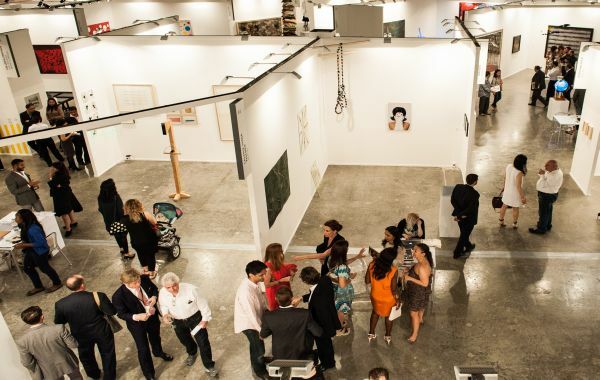 Through the fair and its year-round activities, Art Dubai also plays a leading role for the cultural development of Dubai, thus redefining the role an art fair can play; its year-round thought leadership, education and commissioning programming activities such as the Global Art Forum, Campus Art Dubai and Art Dubai Projects have been instrumental in building the framework for supporting artistic talent in the city and beyond. The eleventh edition of Art Dubai takes place March 15-18, 2017 at the Madinat Jumeirah.